Love this reminder from SJRU! 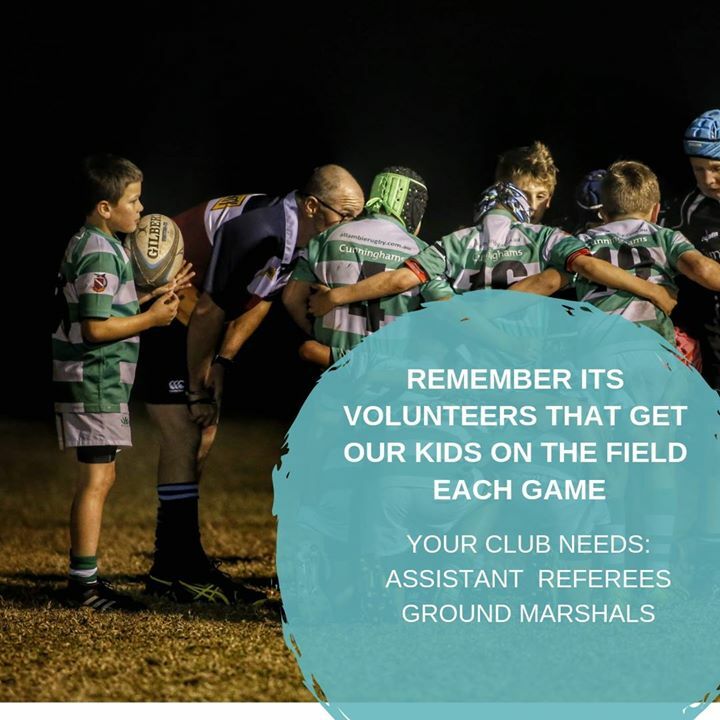 It is volunteers that gets our kids on the rugby field each week, and whether it be as assistant referees, ground marshalls, first aiders or one of the many roles that are needed to run our club… WE NEED YOU! Look out for our Just One Thing initiative in the coming weeks as we ask all our families to chip in somehow in the running of our great club!